California Gardening introduces you to the joys of gardening and growing your own vegetables , fruits and flowers. It is currently the best organic gardening channel on YouTube which helps you do gardening at your best! Our channel has a lot of How-To videos which will help you take your gardening skills to the next level. There are also several tips and harvest videos to see what kind of produce you should be getting. 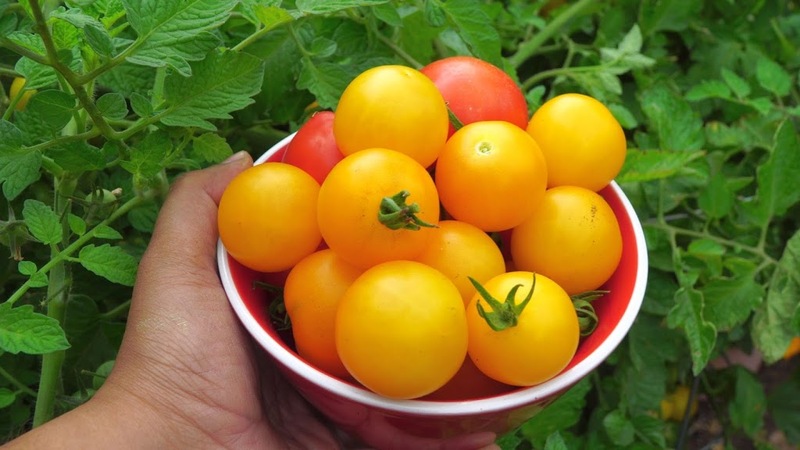 Grow your own food and get great tips and DIY solutions for your garden. California Gardening is one of the most watched gardening channels on YouTube and has a great community of subscribers who love gardening and provide valuable information to make you grow your best plants ever! California Garden - January 2019 Garden Tour - Gardening Tips, Harvests & More! California Garden - December Garden Tour - Gardening Tips, Harvests & More! Welcome To The California Garden In November - Gardening Tips, Ideas, Hacks & More! Welcome To The October California Garden - Gardening Tips, Advice & A Lot More!